Closer to Vladimir along an old channel of the Klyazma river a small village Bogolubovo is located. Behind the stone fence with towers the Bogolubov Monastery rises. Its ensemble still preserves the ancient princes castle of the 12th century. Long time ago it was famous by its fairy magnificence compared with the Solo¬mon Temple in the chronicles. In present days this monument is protected by UNESCO. Against the classical Russian landscape presented by water-meadows, a river and a high sky, the white-stone Church of Intercession on the Nerl river (Pokrova-na-Nerli Church) is seen from afar. 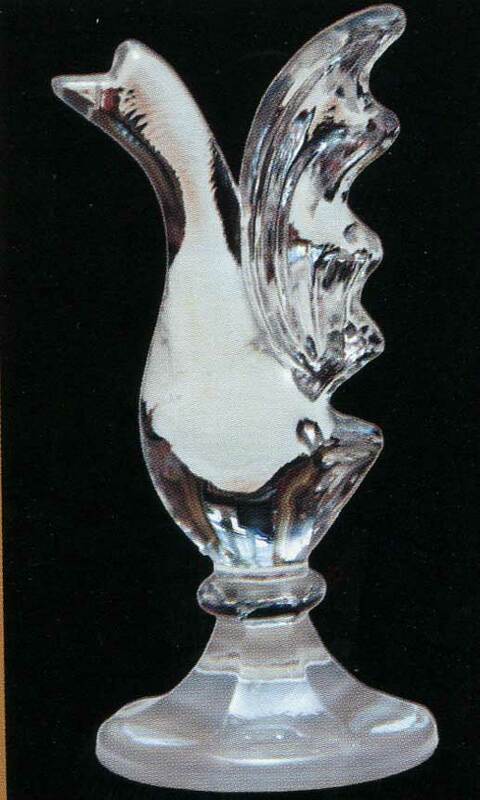 Its delicately shaped outline is perfectly tempered to the nature, creating an unexceptionable and at the same time simple scene. To the south of Vladimir on the Gus river there is a wonderful town, the town of true masters, it’s Gus-Khrustalny. The town is indebted for its birth to the cut-glass factory which has been functioned since 1756. During the excursions organized here, it’s possible to see the whole processing chain, including the process of glassware blowing, of course. 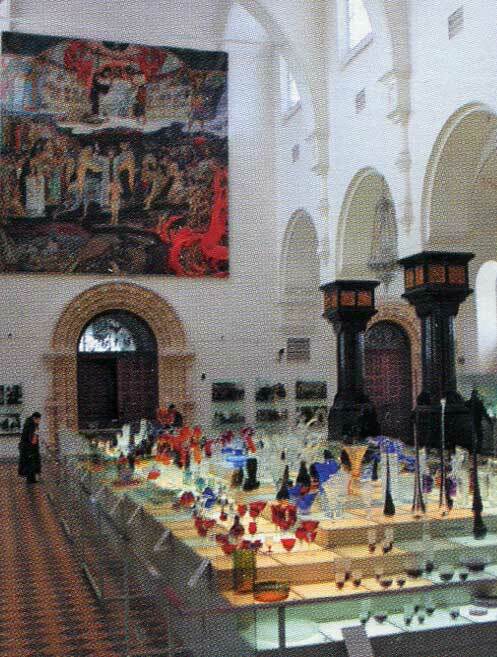 The museum of crystal wares preserves more than two thousand of unique exhibits, the true masterpieces of the Russian glass-blowers.